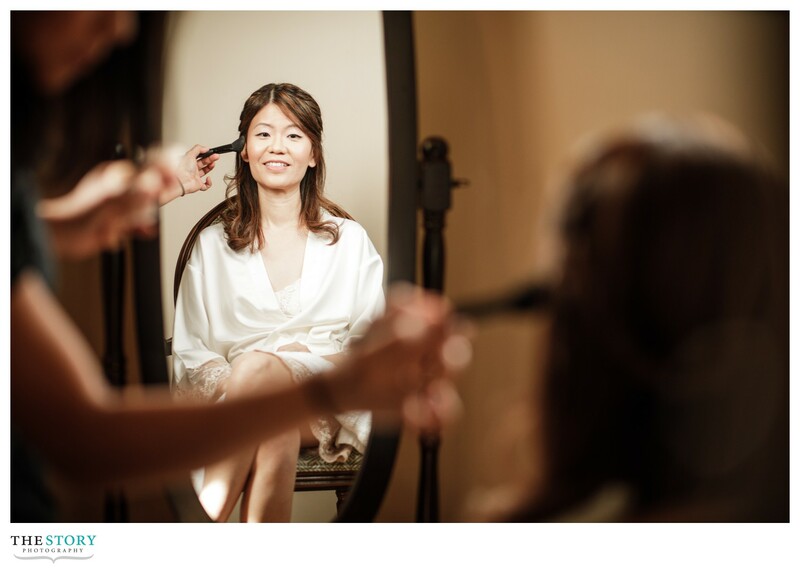 Cheng Cheng & Eric’s Wedding at Diamond Mills Hotel! 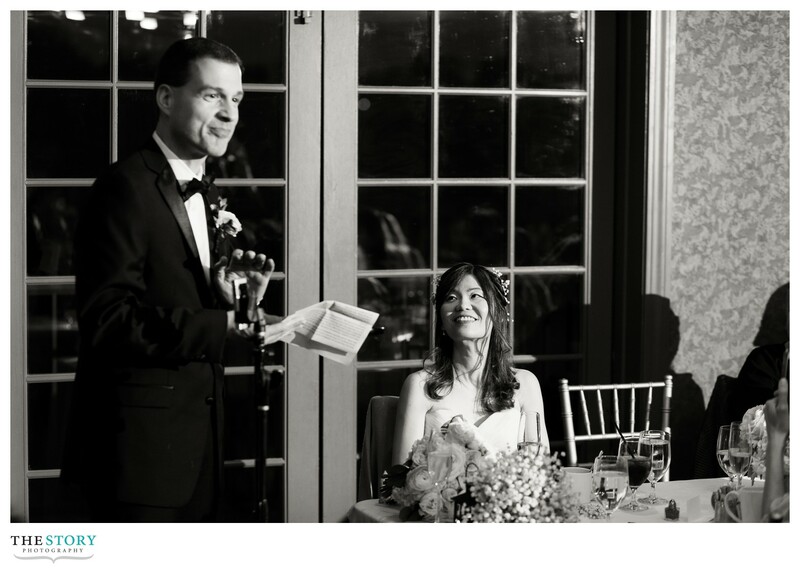 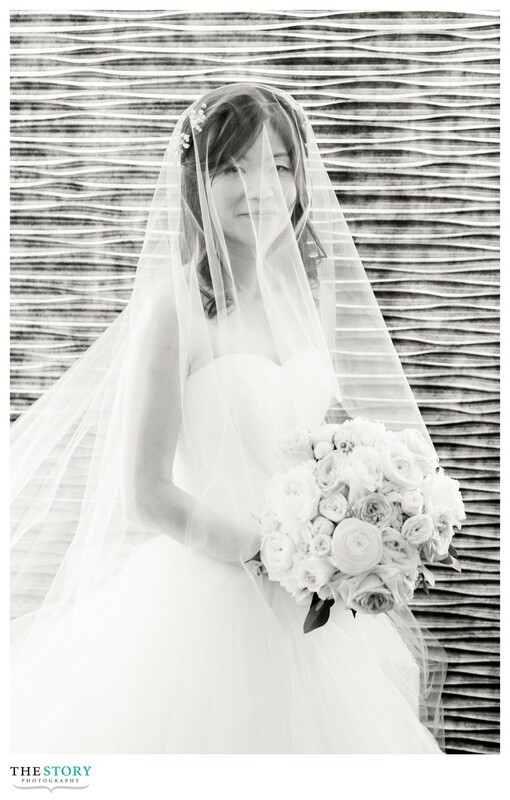 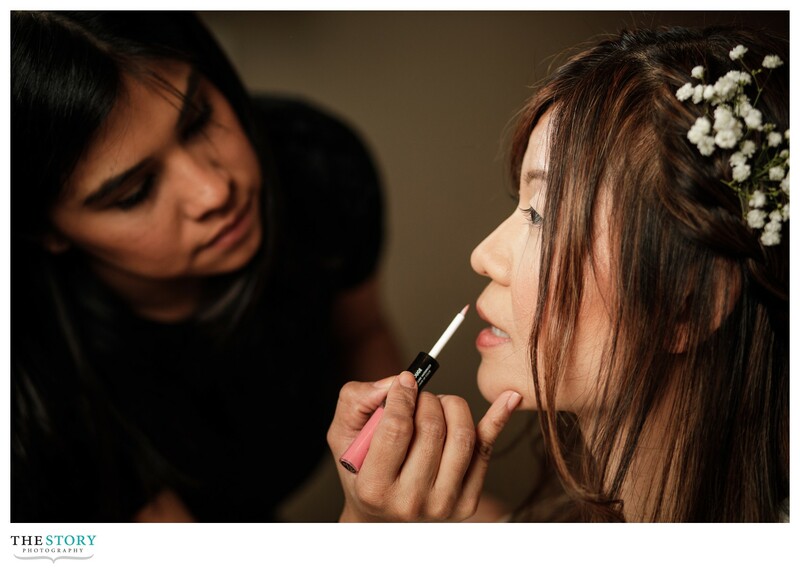 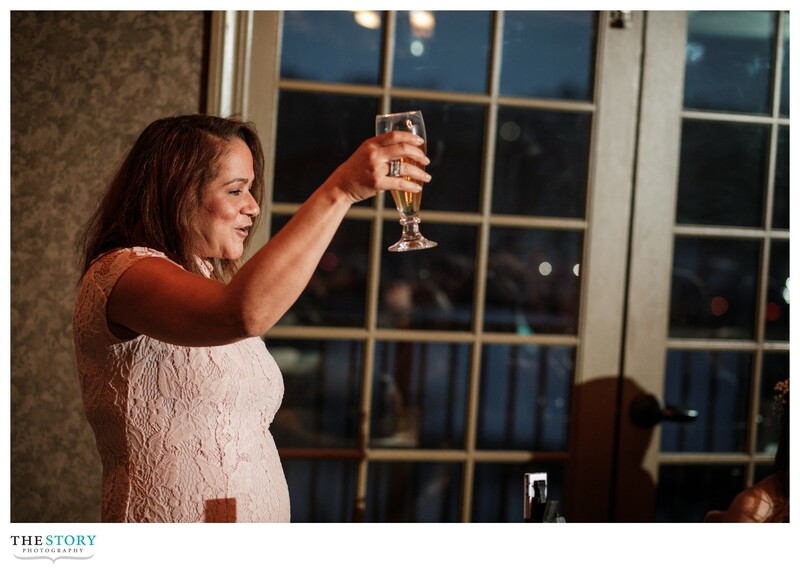 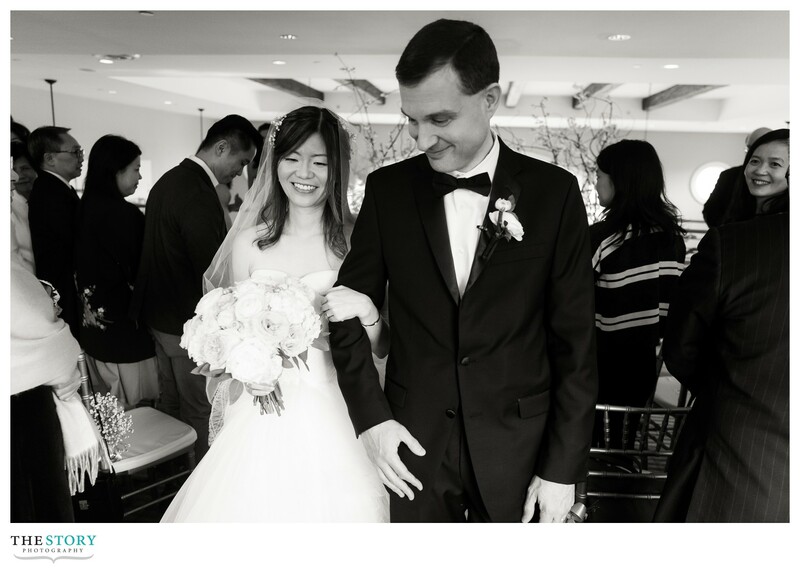 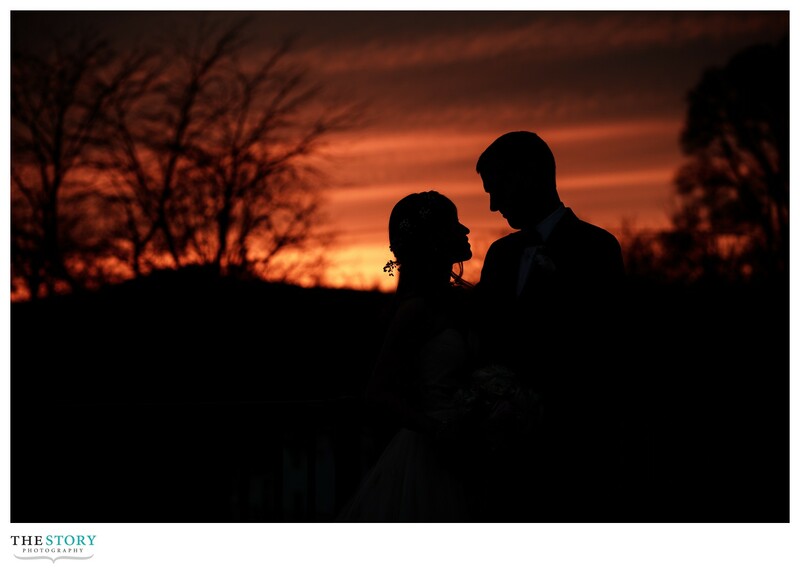 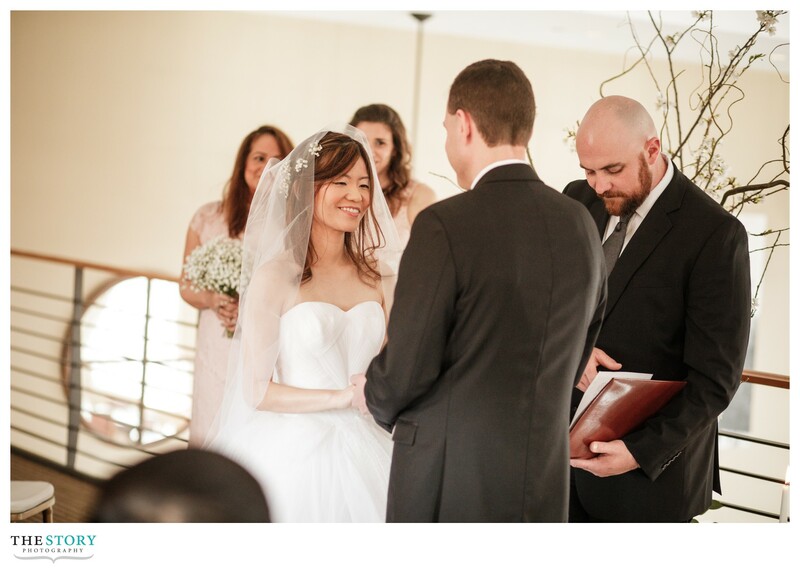 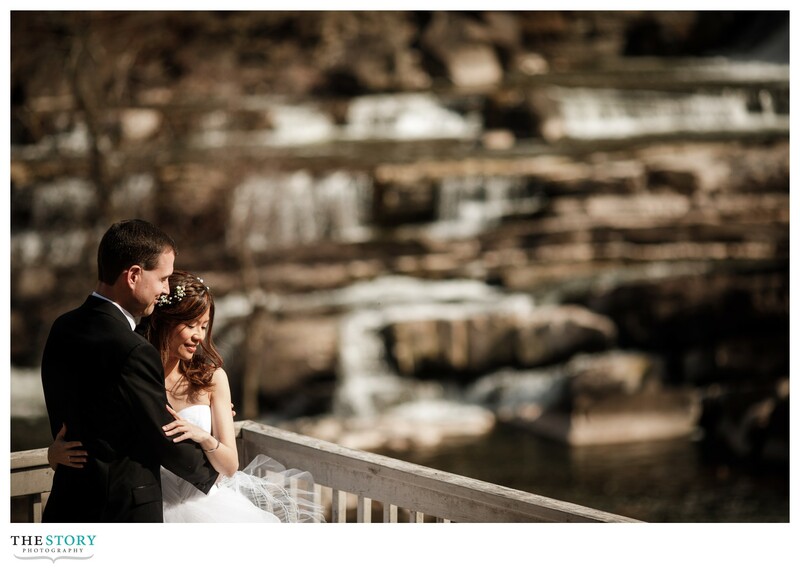 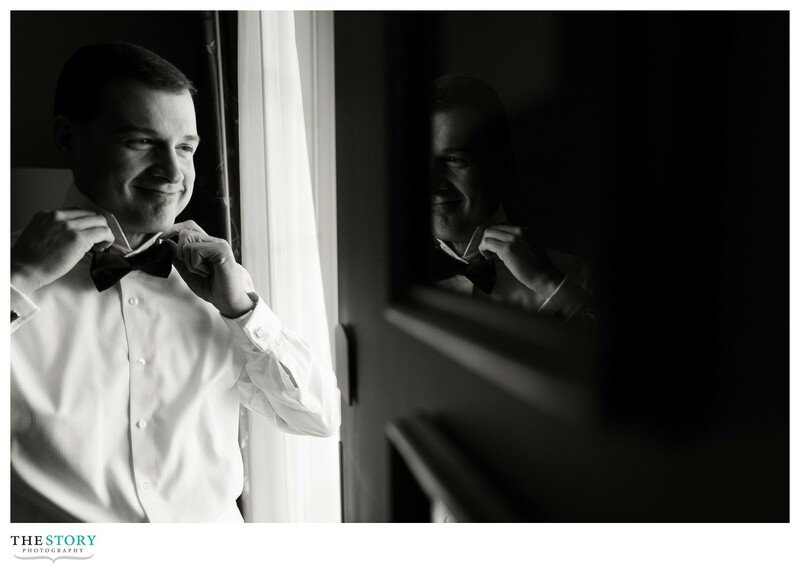 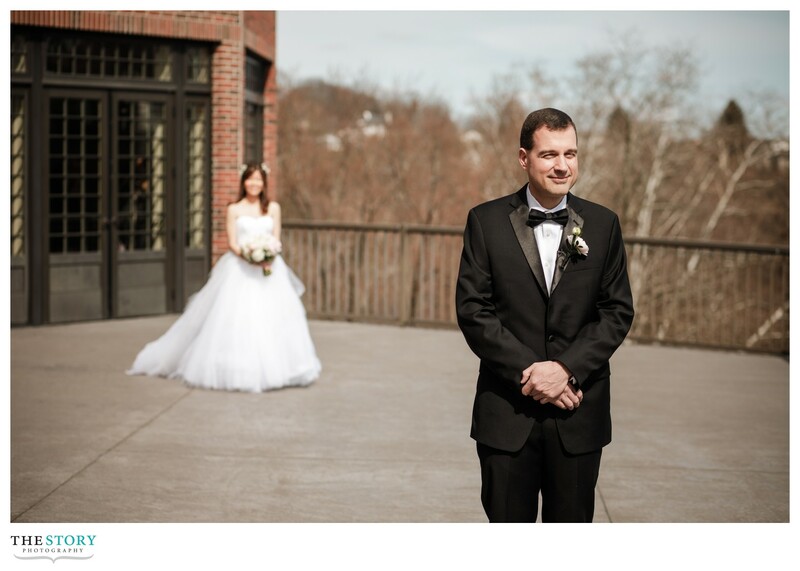 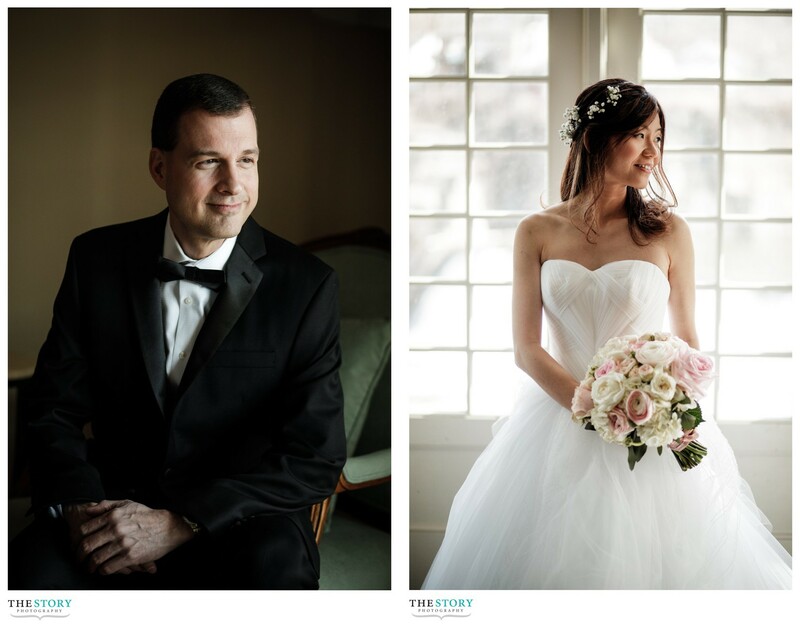 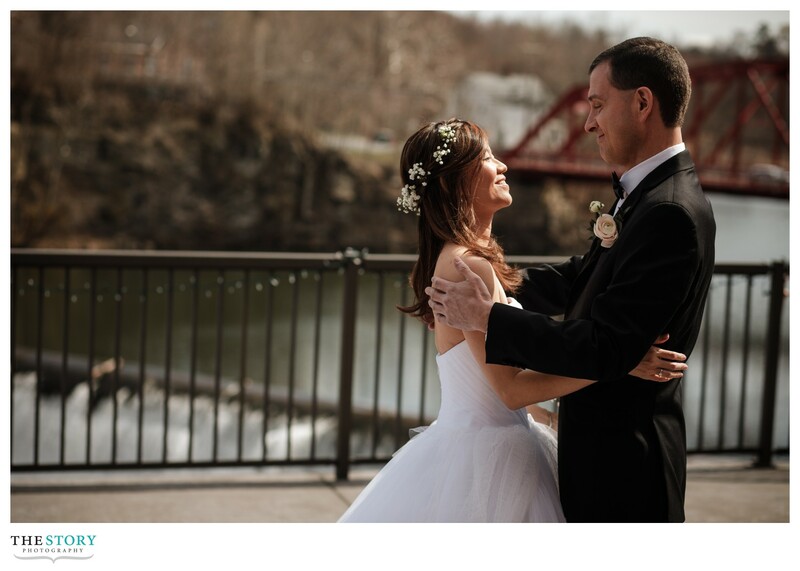 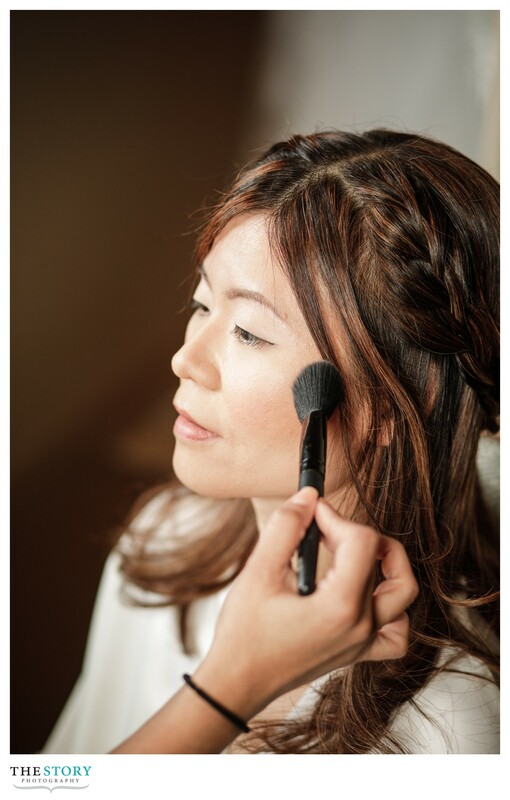 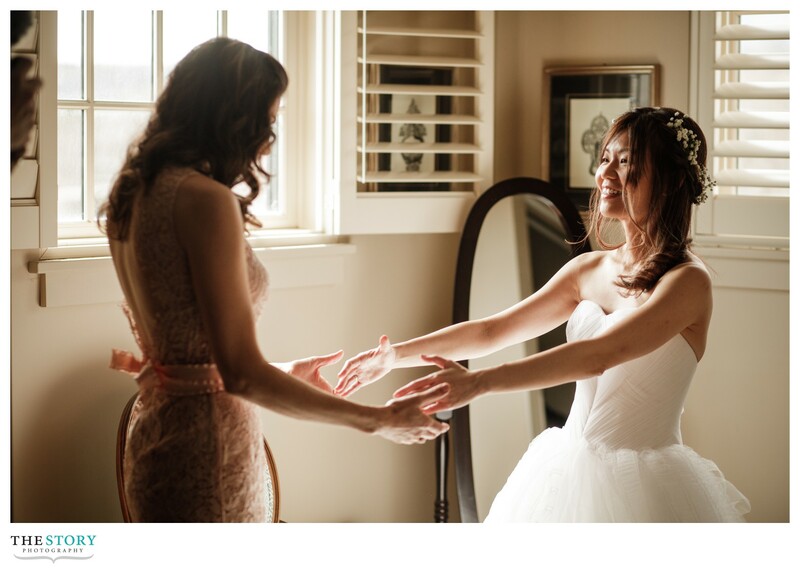 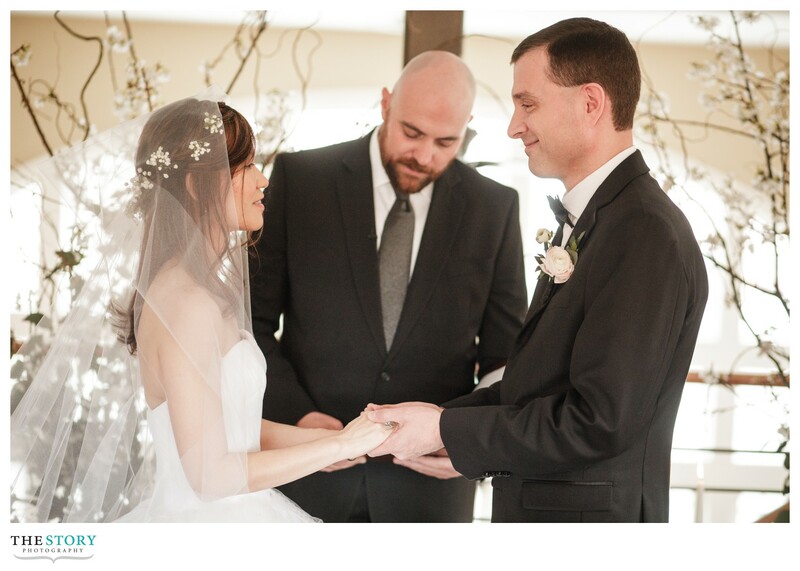 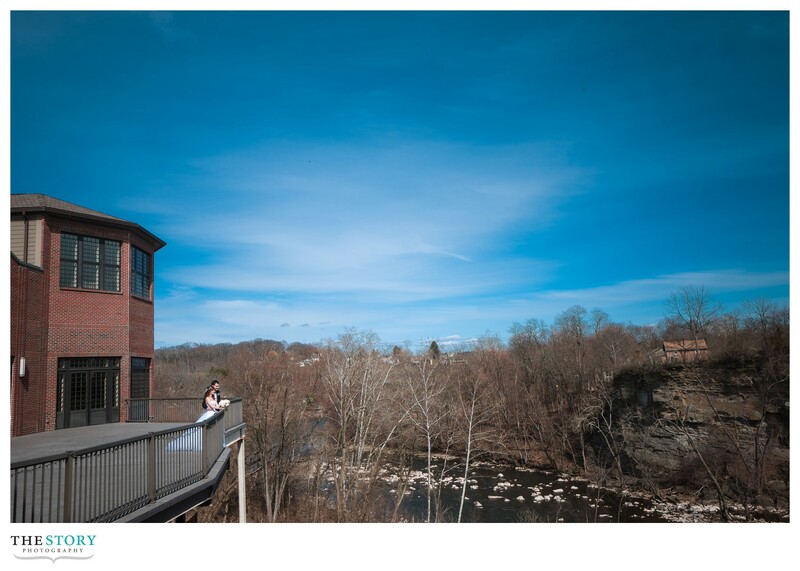 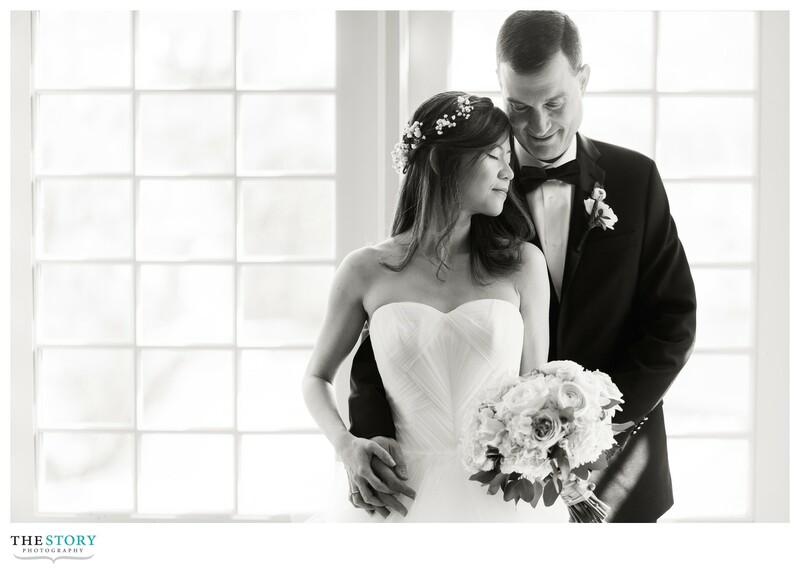 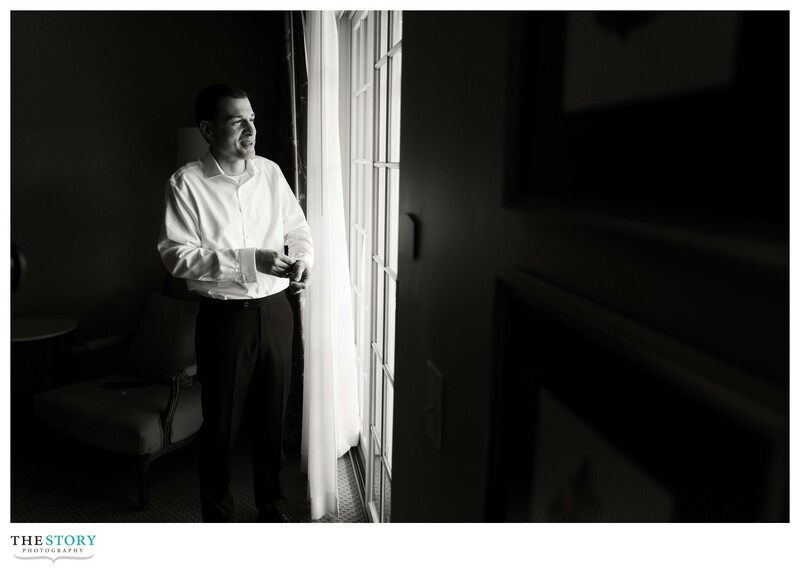 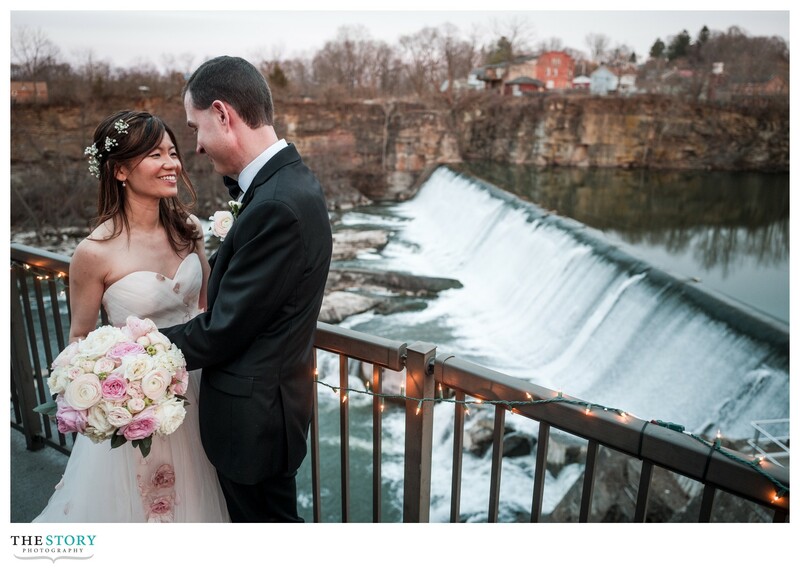 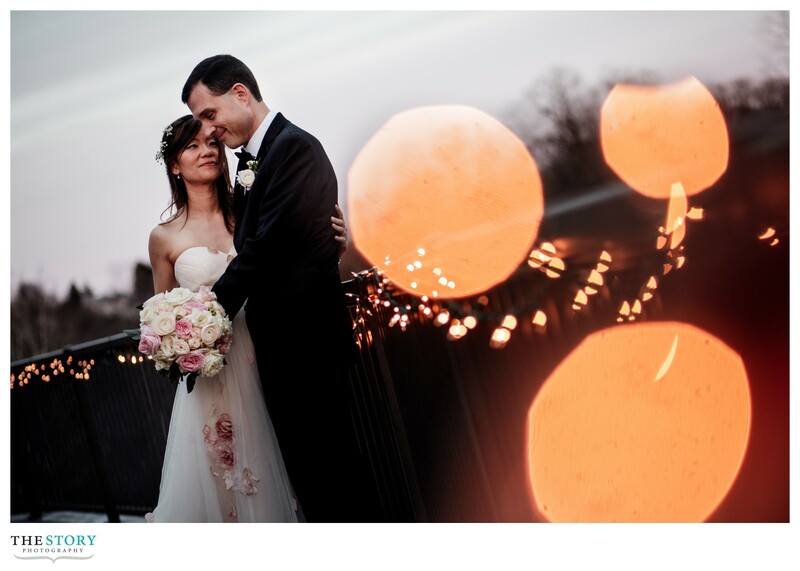 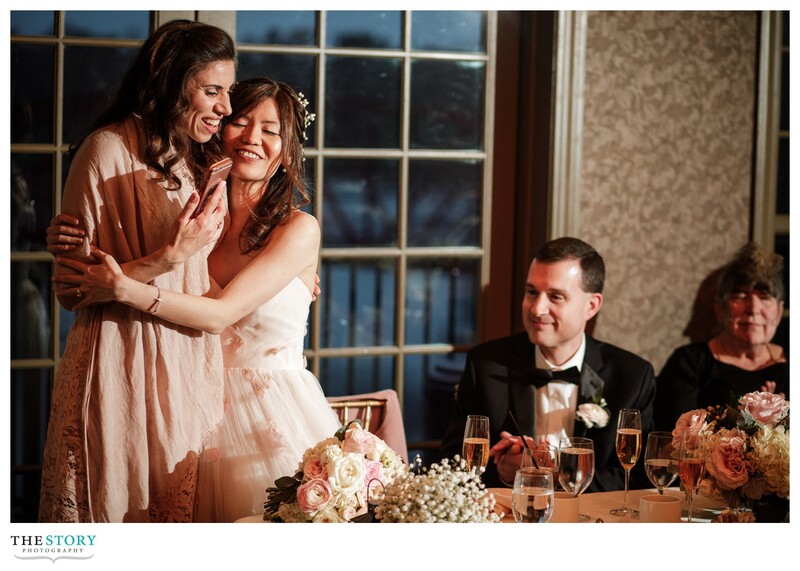 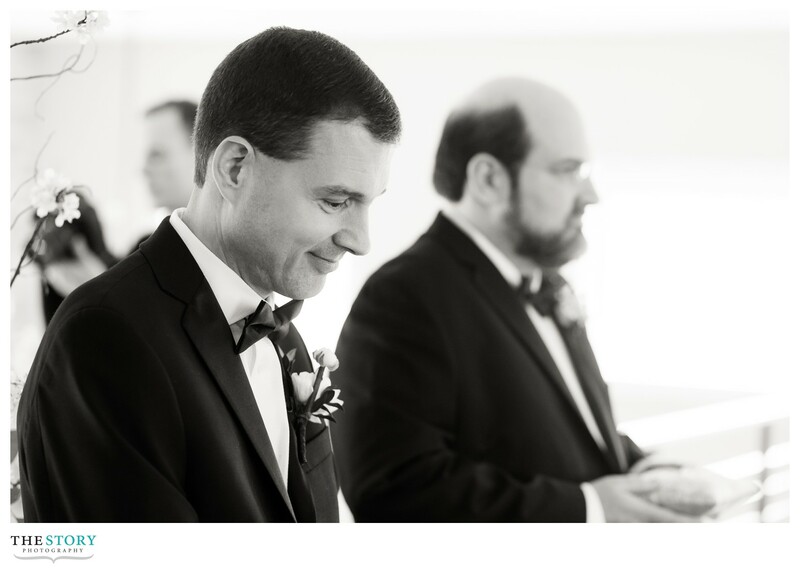 Cheng Cheng & Eric’s wedding at Diamond Mills Hotel in Saugerties, NY in the Hudson Valley was a perfect location for the intimate wedding day alongside about 40 guests! 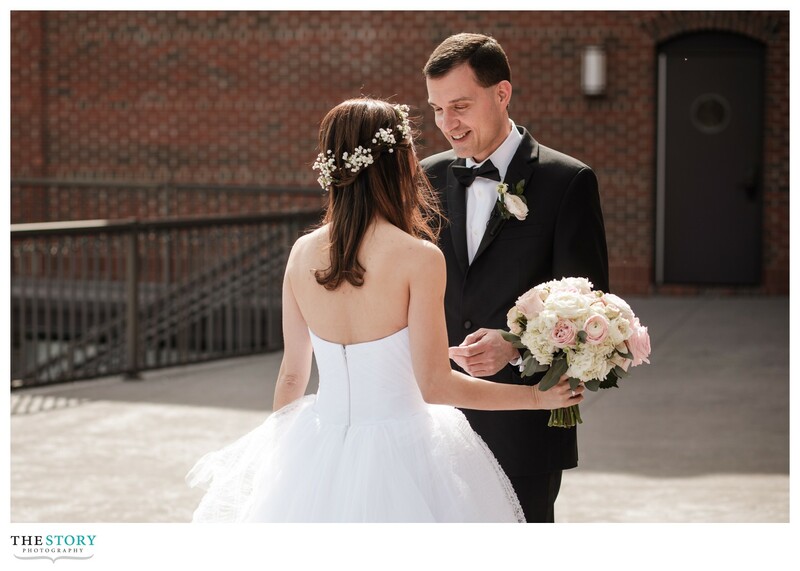 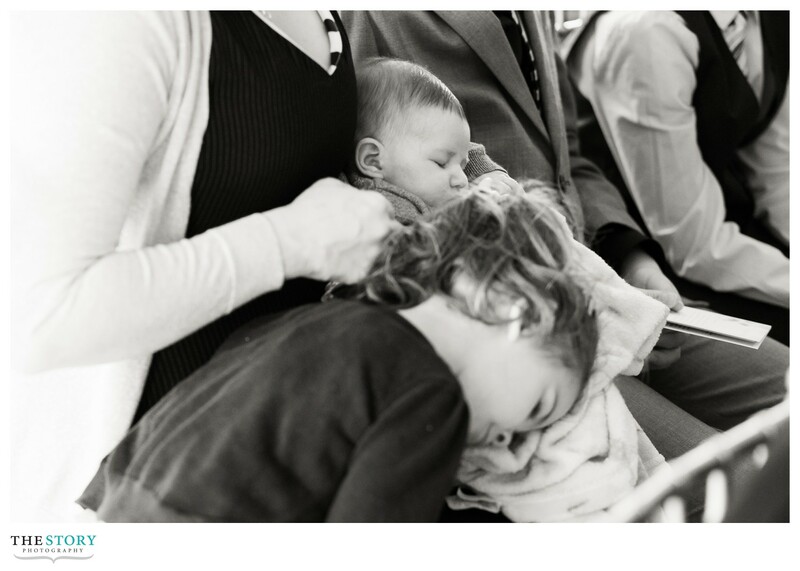 Personally, it was such a joy to get to know these two just a little better and it was truly an honor to document the day for them alongside the always great Live Oak Films. 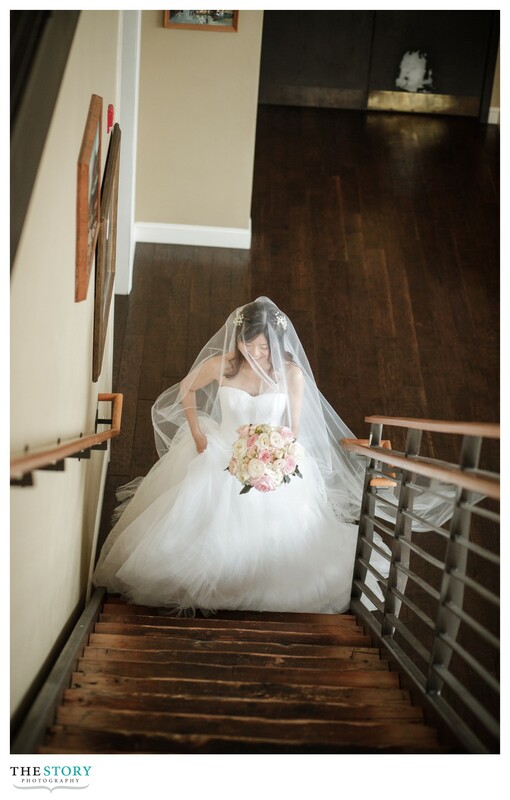 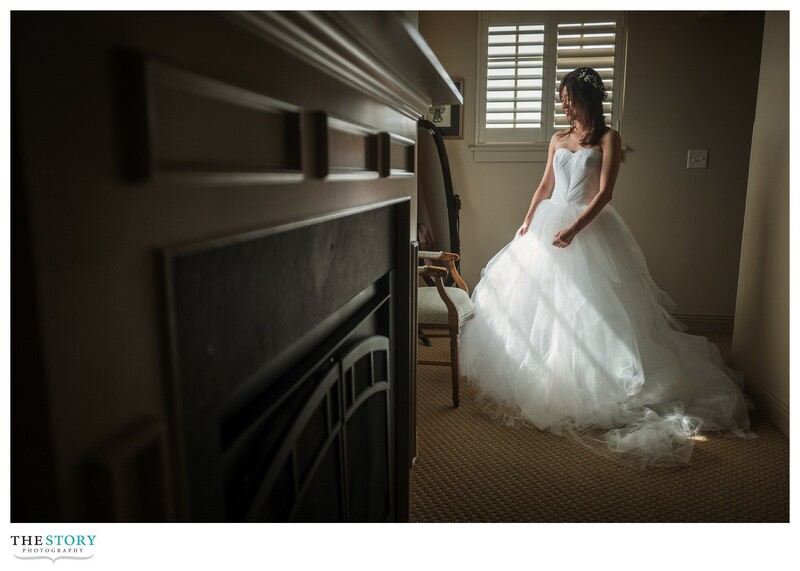 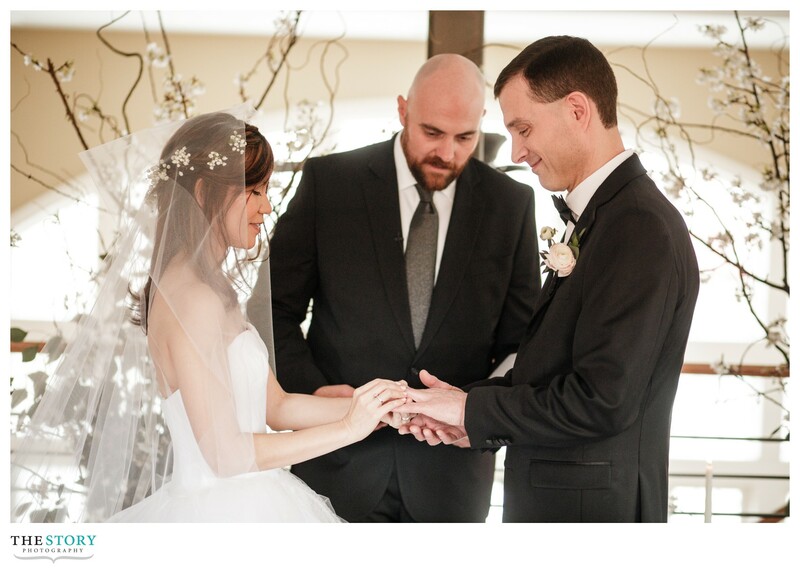 The day was planned and decorated beautifully by Ashley & Cathy of C&A Event Planning! 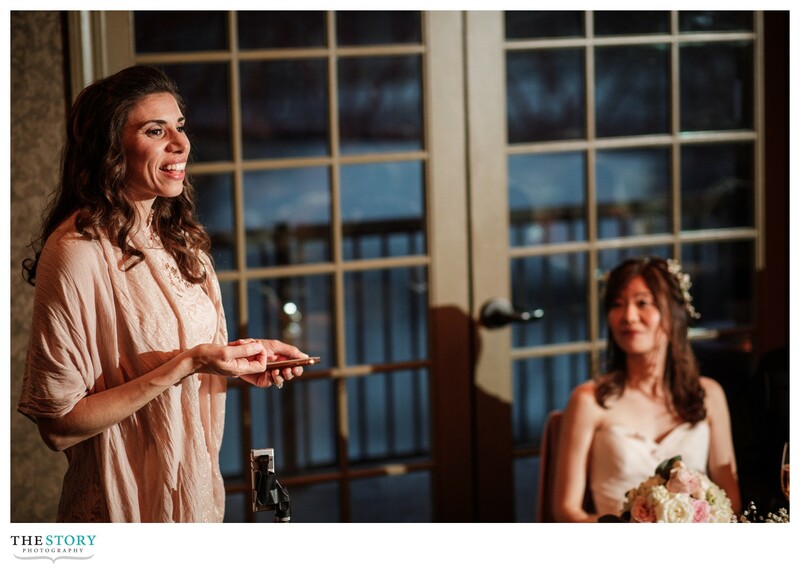 Music for the ceremony and dinner reception was by the amazing Shannon Friel of Hudson Valley Harp!